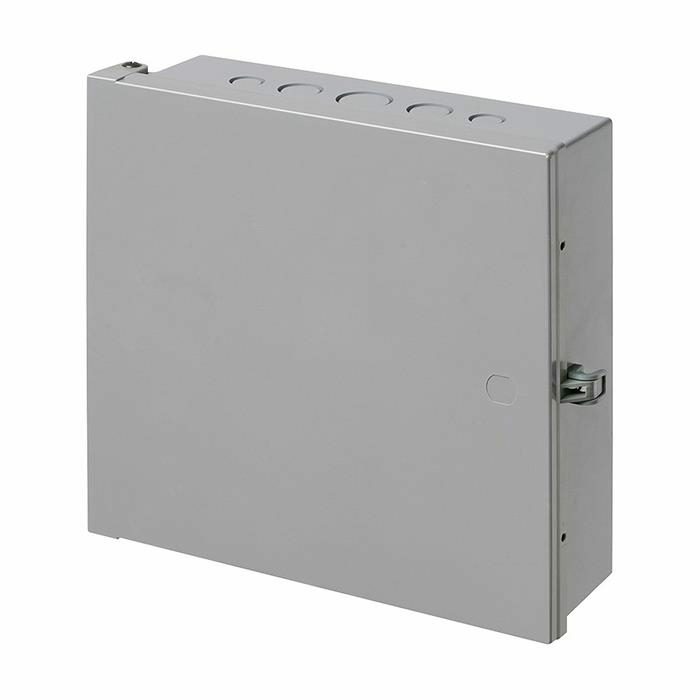 The Heavy-Duty Non-Metallic Enclosure Boxes EB1212 from Arlington are the perfect solution to protecting and securing power backups, security devices, and other valuable equipment indoors or outside. 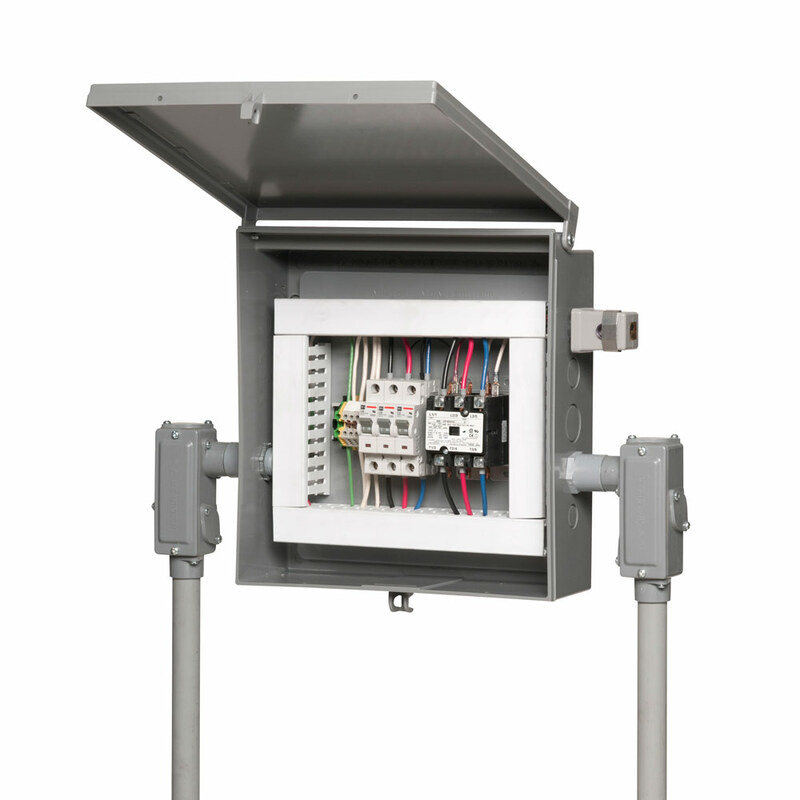 What’s more, these rugged boxes now meet NEMA 3R requirements for outdoor use. 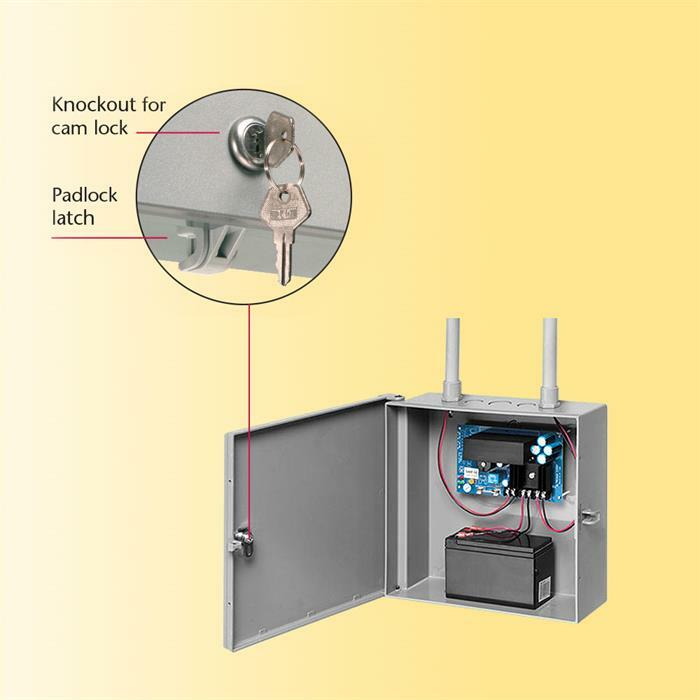 Arlington’s enclosure boxes are ‘lockable’ via a knockout on the front of the box for a cam lock – or a latch that holds a padlock. Locking mechanisms are not included, but an optional Enclosure Box Cam Lock is available for purchase. 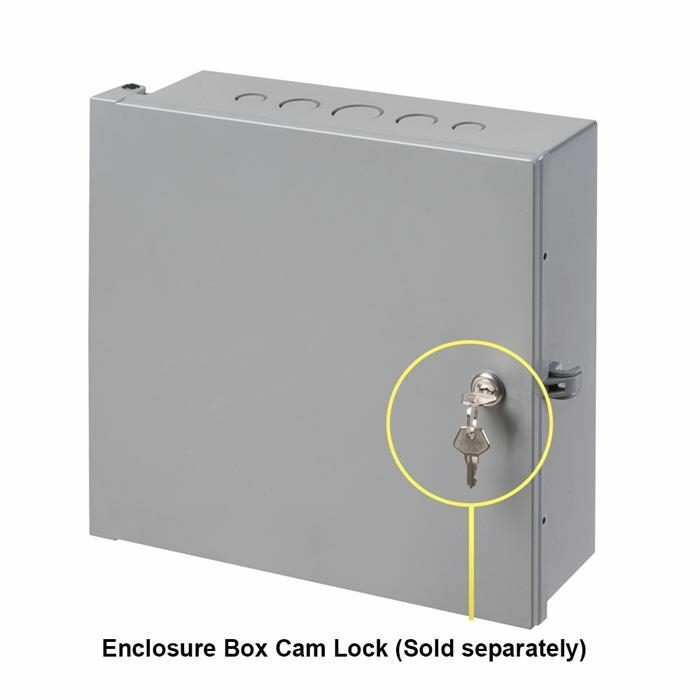 Type 3R Enclosures provide a degree of protection to the equipment inside against solid foreign objects as well as rain, sleet, snow, and the formation of ice on the enclosure. The Heavy-Duty Non-Metallic Enclosure Box meets these NEMA 3R requirements for outdoor use when mounted with the hinge on top. Knockout Size: 1/2" and 3/4"
Trade Size: 12" x 12" x 4"
The enclosure box is made of heavy-duty, UV-rated non-metallic material, and available in three sizes to meet the needs of the installation. 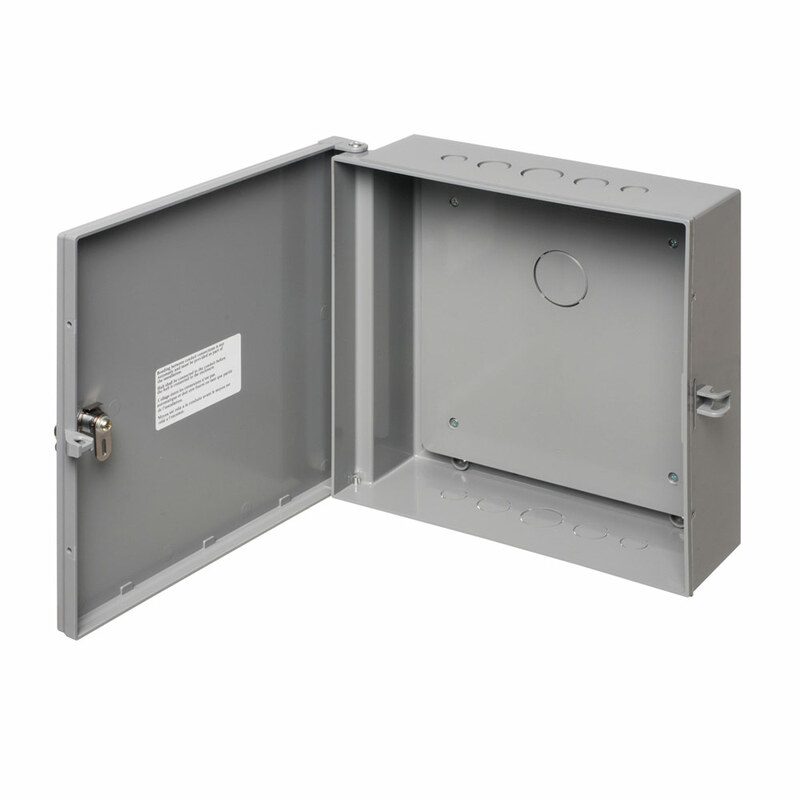 Unlike metallic boxes, this enclosure isn’t going to rust. It also features convenient 1/2" and 3/4" knockouts for running conduit and wire.